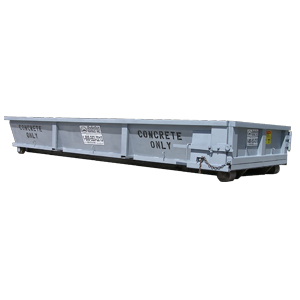 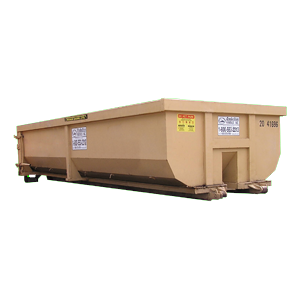 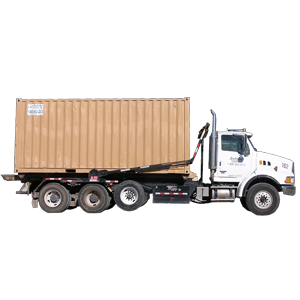 Products | Anderson Rentals, Inc. - Part 2 Products – Page 2 – Anderson Rentals, Inc. 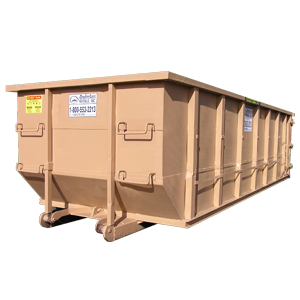 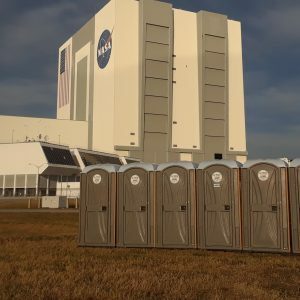 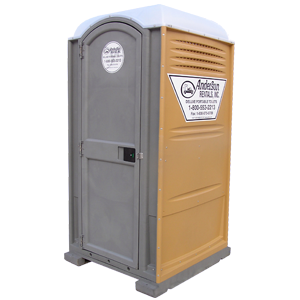 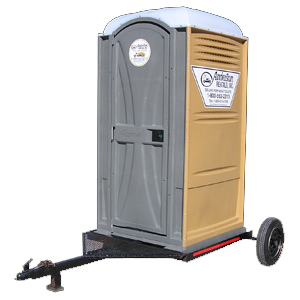 When it comes to portable restrooms, restroom trailers, shower trailers, portable sinks, waste water holding tanks, roll-off dumpsters and site services, the professional team at Anderson Rentals have been the “go-to provider” of sanitation services since 1967. 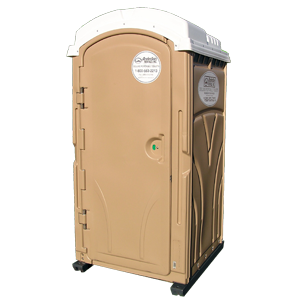 Trust our experienced team to provide the amenities you need.